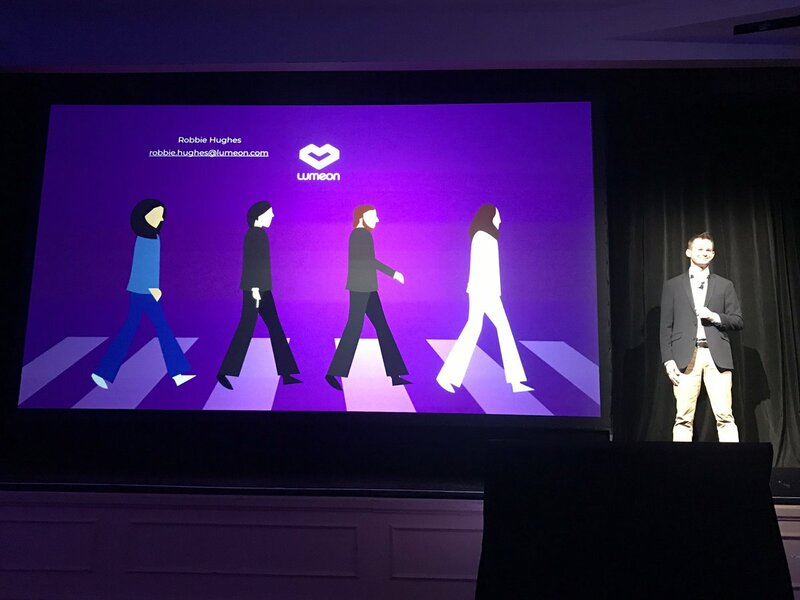 BEVERLY HILLS – Ten startups using AI, voice-to-text and cloud platforms to improve health care, pitched at Techstars Cedars-Sinai accelerator’s third demo day, held at the Beverly Hilton in Beverly Hills. 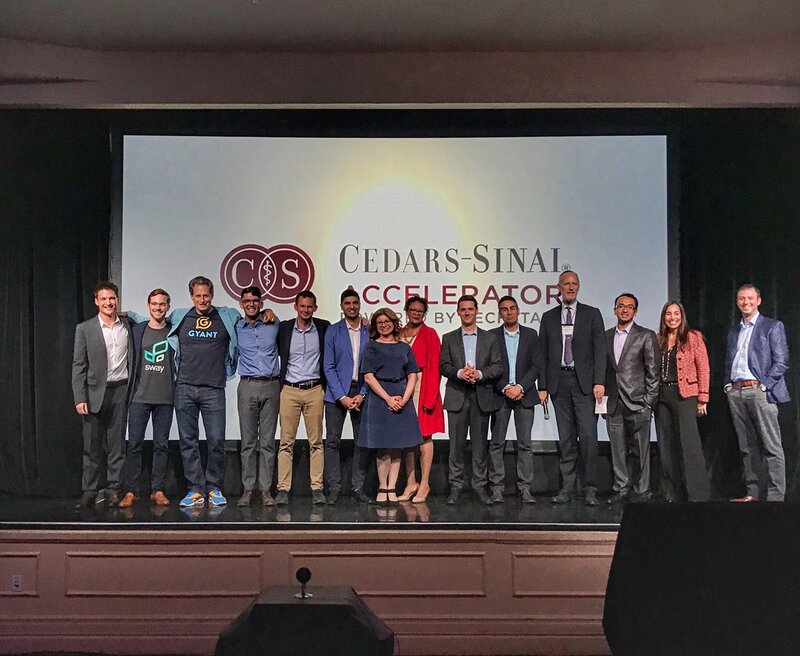 The 10 startups each received $120,000 in funding, office space, and access to Cedars-Sinai mentors, and departments during the three months of the program. Nearly all of the startups pitching announced partnerships with Cedars-Sinai or other hospitals and health care systems. 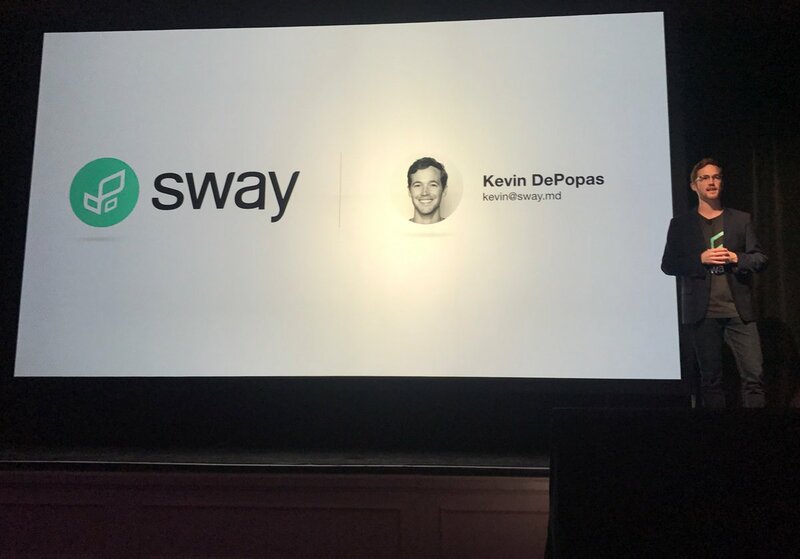 Matt Kozlov, Techstars Cedars-Sinai program manager, introduced the 10 startups. Congrats to the 10 startups! Aiva is voice activated OS for healthcare, like Alexa for doctors and hospitals. Aiva CEO Sumeet Bhatia announced partnerships with TigerText and two hospital systems. 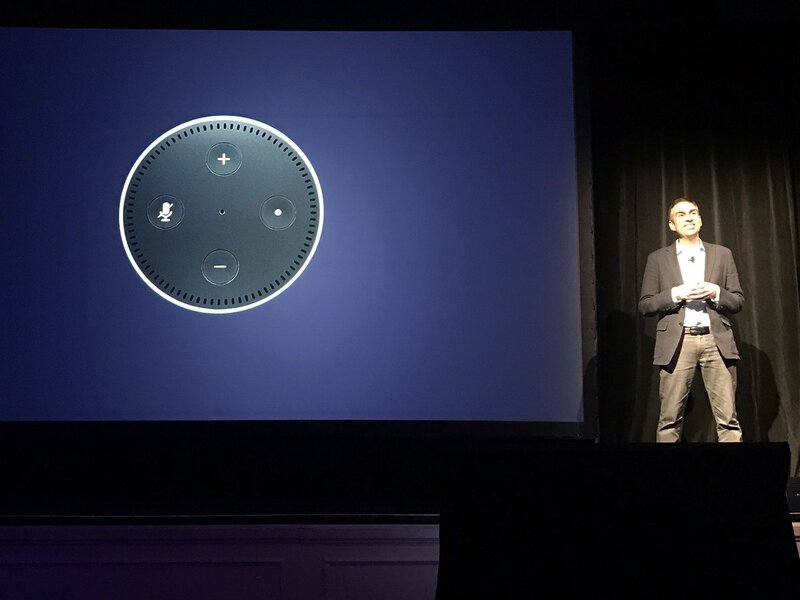 He also announced that Aiva was part of Alexa for Business’ Health program. 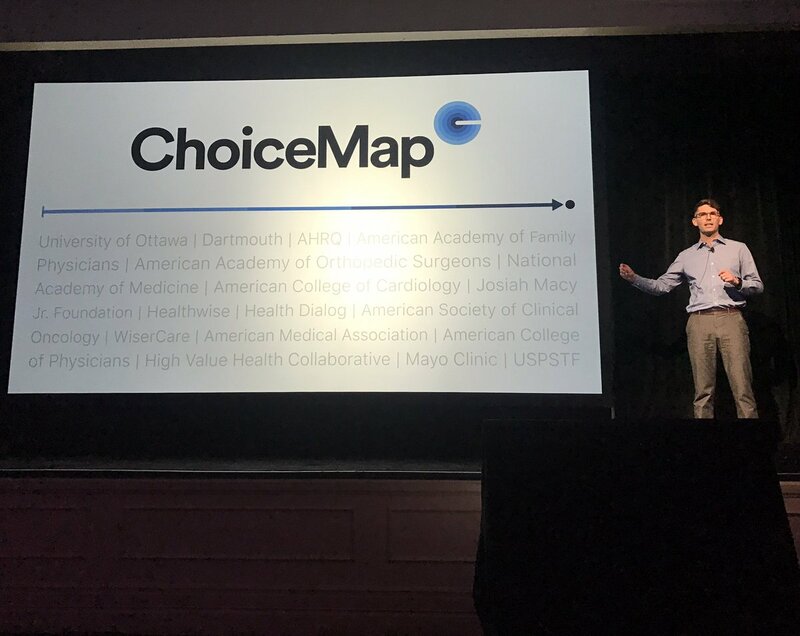 ChoiceMap software uses shared decision making to help doctors make personalized patient treatment decisions. Gyant uses AI to help diagnosis your illness. It’s like having a friend who’s a doctor. 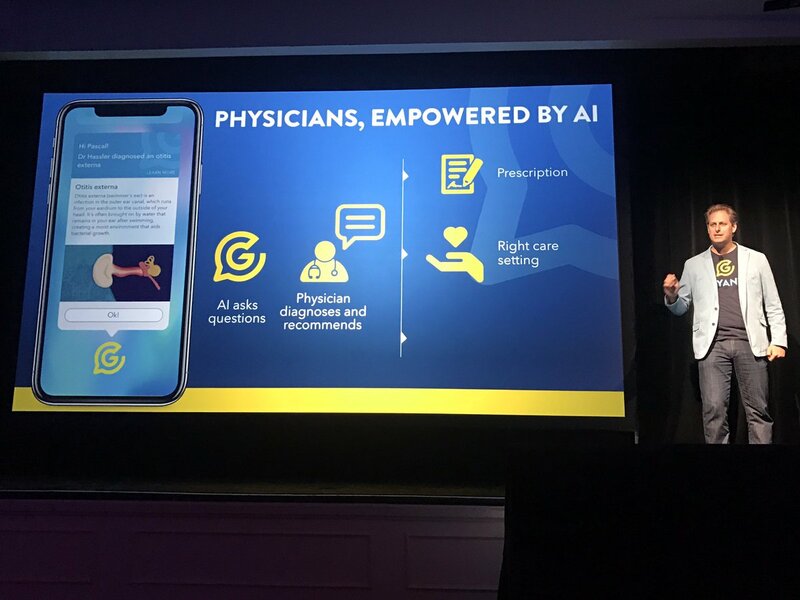 Ask Gyant app questions about your illness and it uses AI + human physicians to help diagnose and recommend care. Invio cloud content management platform manages clinical trial documents and workflows without paper or binders. CEO Dema Poppa announced a Cedars-Sinai partnership. Lumeon automation engine ensures patient and physician adherence to protocols from first contact w hospital to post discharge. Lumeon CEO Robbie Hughes announced a partnership with Cedars Sinai. NarrativeDX uses AI analyzes patient surveys and online social/review data to improve care. Example: In one hospital, patients were giving nurses poor interaction scores. 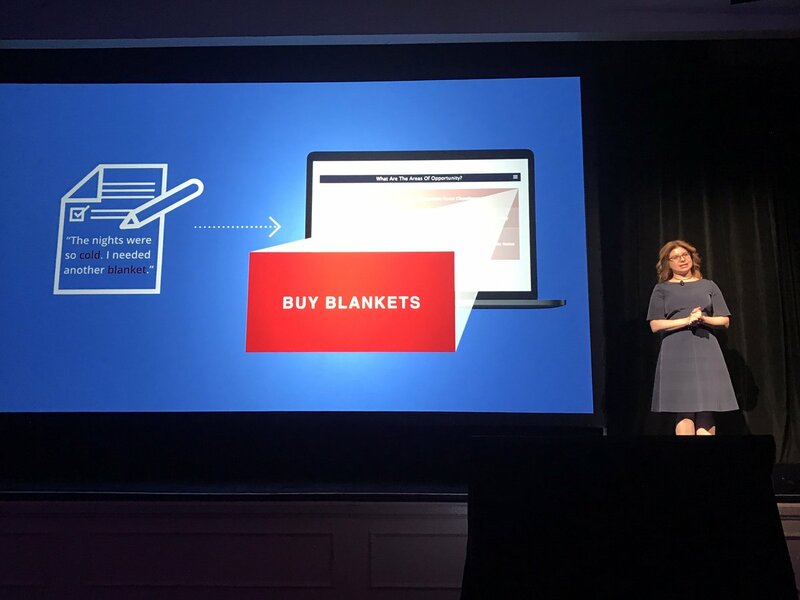 NarrativeDX did some digging in the data to find out the reason: patients were giving poor scores when the nurses ran out of blankets. So the hospital bought more blankets, and nursing interaction scores improved. 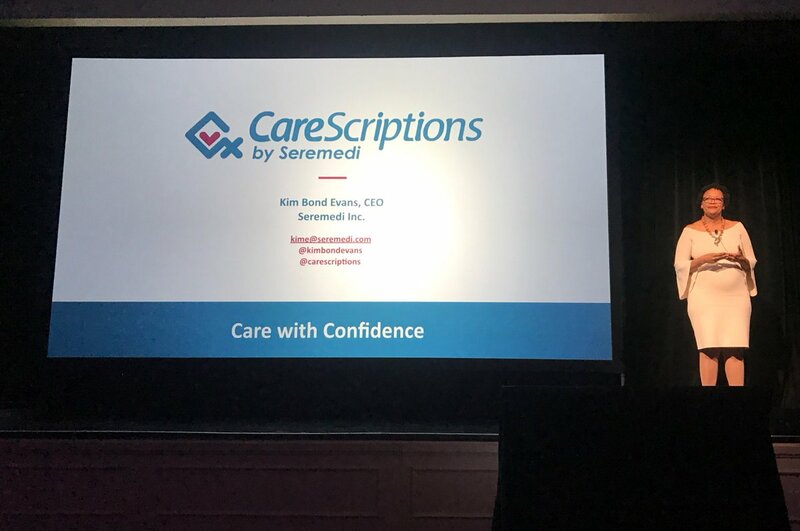 Seremedi offers CareScriptions, a mobile at-home patient care solution for caregivers. Kim Evans CEO announced partnership with @CedarsSinai circulatory dept. She developed the idea after she lost her mother due to poor at-home care information. 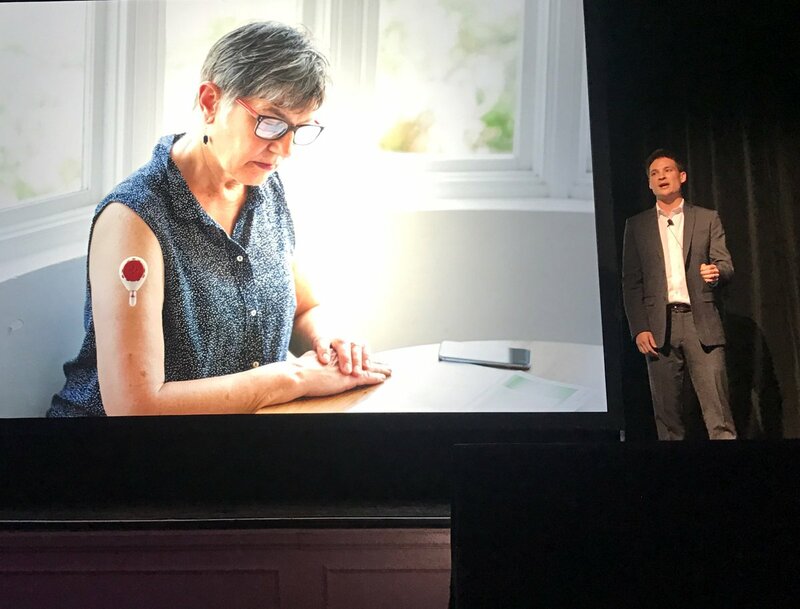 Tasso makes the HemoLink near-painless device, which lets patients draw their own blood samples. 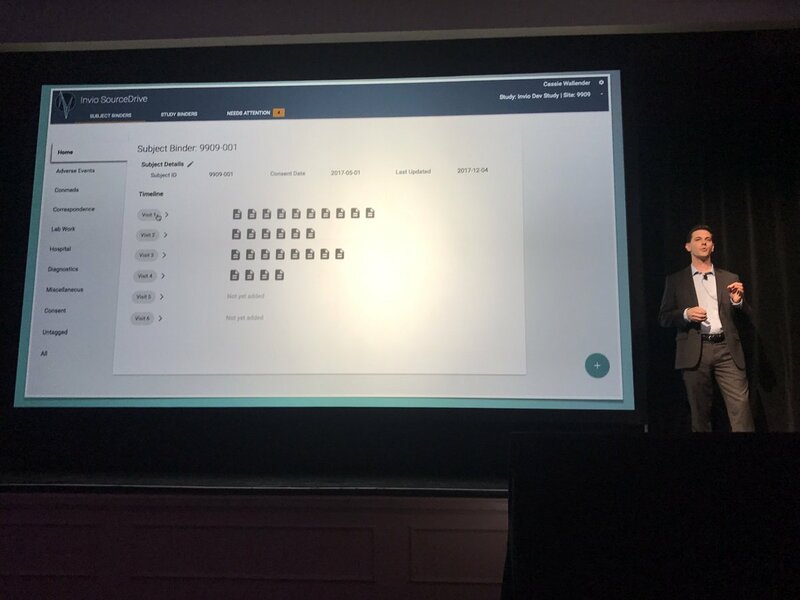 CEO Ben Casavant announced a partnership for Cedars Sinai fertility and transplant patients to use HemoLink. 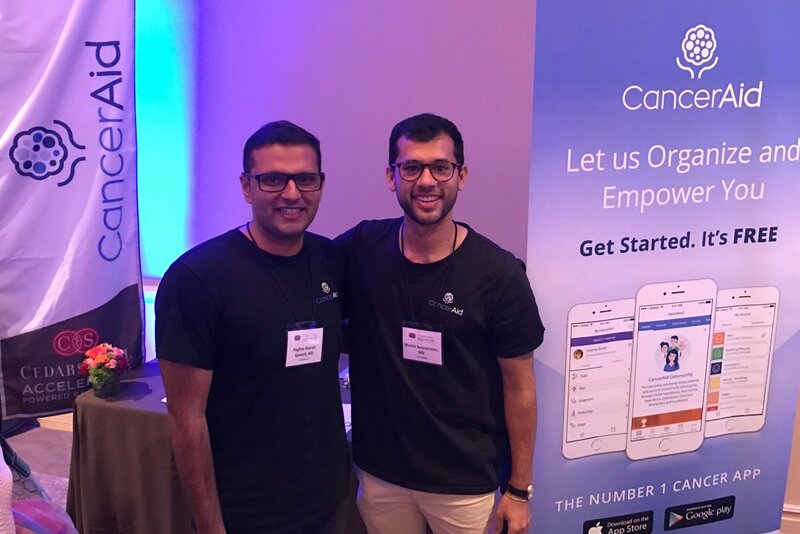 Techstars Health’s Matt Kozlov and Omkar Kulkarni, Director of Cedars-Sinai Accelerator, spoke at our Digital LA – Health panel two years ago, weeks before the first accelerator class launched.